Topic: Brown, M.E. 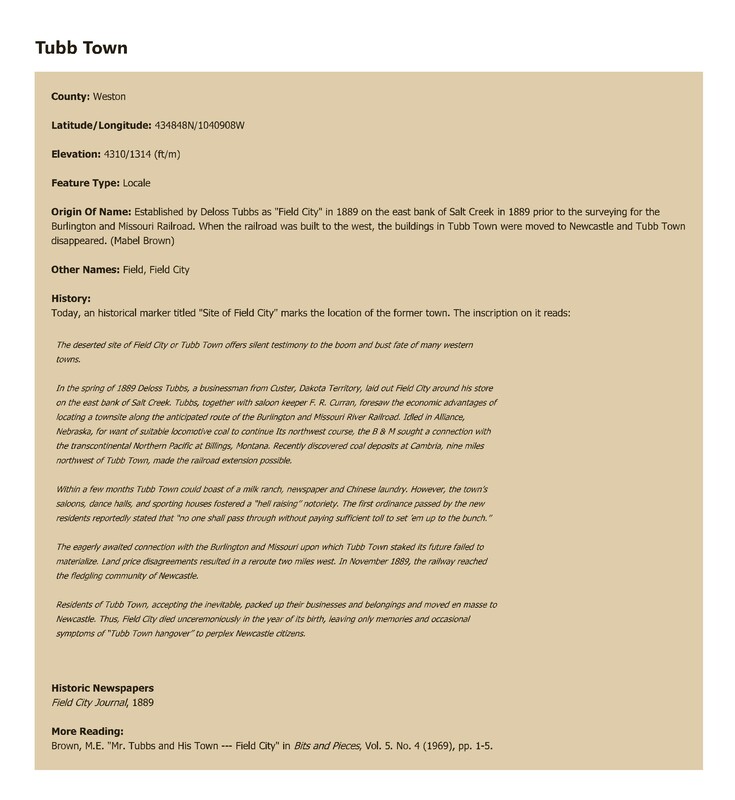 "Mr. Tubbs and His Town; - Field City" in Bits and Pieces, Vol. 5. No. 4 (1969), pp. 1-5.